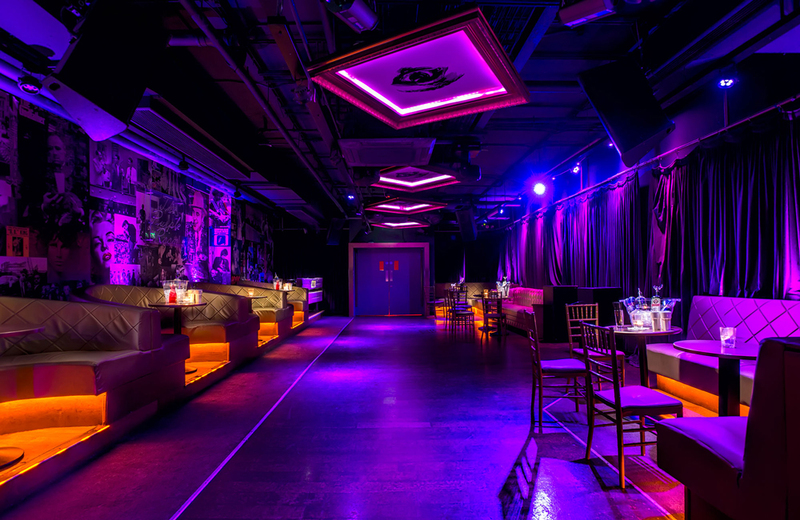 The purpose built nightclub which spans across 40,000 sq ft and over 4 floors will close its doors later this month. More bad news for Dublin's club scene, as its now been officially confirmed that the Wright Venue will close its doors for good this January. A source has confirmed the award winning nightclub will no longer open for business after the 14th January 2019. 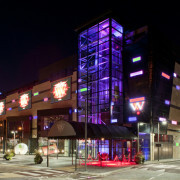 The Wright Venue opened it doors in July 2009 and since then quickly established itself as Ireland's leading venue for corporate and late night entertainment. Some of the biggest names in music worldwide have played centre stage at the venue including Afrojack, Roger Sanchez, Benny Benassi, Fedde Le Grand, Pete Tong, Paul Oakenfold, Laidback Luke and dozen's more. They've posted parties for Usher, Rihanna, 50cent & Llyod Banks, Tinie Tempah and many more.